American Business Solutions has been supplying high quality custom specialty packaging and product identification for over 20 years now. Our team of experts can consult about material options, product, construction, design, engineering, and graphics, as well as variables related to product life expectancy and cost efficiency. We have committed ourselves to the provision of only the finest in digital labels for our clients. CLICK TO CHAT WITH US! You work hard to develop your product and get it on the shelf. Now it’s up to the packaging to grab the consumer’s attention and get it in their cart. 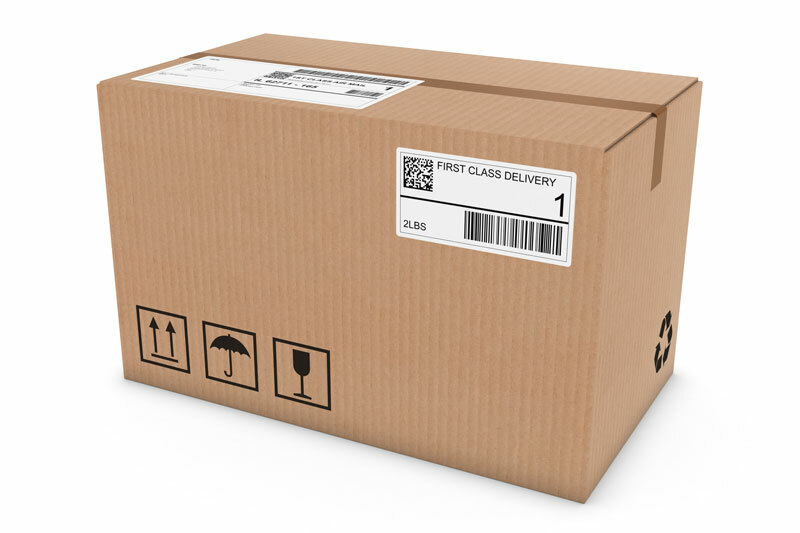 It is extremely important for your packaging and labels to clearly identify your message and your brand. We can help! Creating labels for the medical and health care market is a very specialized business, but we've got you covered. Competition in the personal care product arena is aggressive. Let your custom cosmetic labels give the luxurious feel that your product delivers. Let us help you with your custom barcode label needs. We offer a number of different options that will get the job done. What ink color do you require? What type of surface will your label need to stick to? Will your label be used indoors/outdoors? 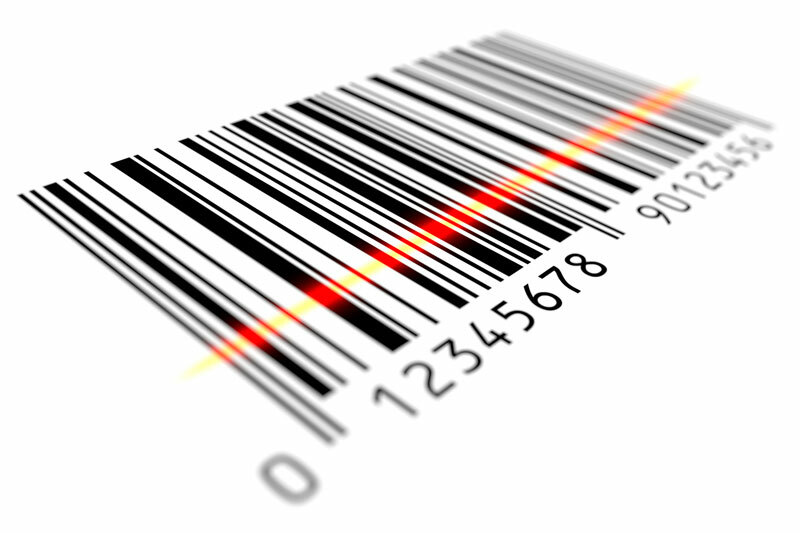 Do you need serial numbering or barcoding? Will the label be subject to rough handling? Will your label be exposed to harsh chemicals? Does your label require security features? The ABS-Labels staff understands the needs of regulated medical and health care industry. Our Quality Management System was developed to provide the process control and detailed documentation required by the Federal Food and Drug Administration. We provide secure cradel to grave traceability of all our manufacturing materials and project tracking. ABS-Labels is ISO 9001:2008 certified and a cGMP compliant manufacturer. Our manufacturing process starts with documented performance standards, and includes training of key management and technical staff, auditing of performance, and reinforcement of findings on a repetitive basis. Our manufacturing facility is completely secure with 24 hours video surveillance from eight monitored areas. We maintain a secure server in a locked and controlled room to protect your digital assets. We use a secure File Transfer Protocol (FTP) for all your artwork and specification transfers. Looking for a business partner, not just another vendor? You've come to the right place! What kind of surface will it stick to? Will it be subject to rough handling? Does it require security features? Will it be exposed to harsh chemicals?